America's # 1 mascot blanket. Come see why. Order early and maximize your profits. Don't miss it; order today! Four reasons to act now. 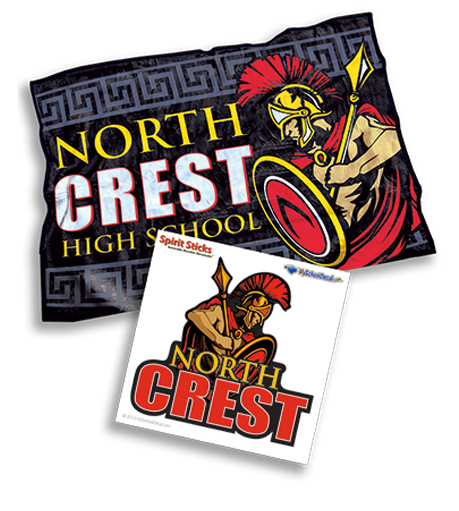 There's never been a better time to take your school, club or organization to the next level with custom printed Nubay mascot blankets. 1- Step up to the big leagues with bleacher packed spirit. So soft. So vibrant. So easy to sell. We've invested more than thirteen years of research and traveled the world developing our proprietary Nubay™ materials. The result? A blanket of unparalleled softness and quality. You've never felt anything like it. Better materials = better products. 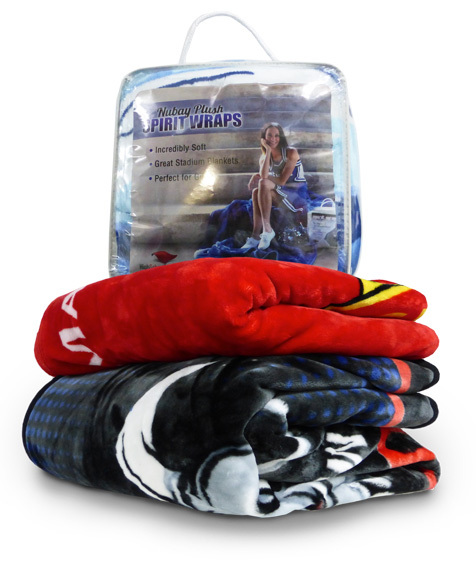 In 2001, we created the Spirit Wrap for outdoors sports fans who wanted a unique way to support their team. After debuting at the 2002 Winter Olympics, schools across the country began using our blankets to boost school spirit and/or raise much- needed funds. Our unique production process now provides hundreds of schools nationwide with a collectible product they are proud to sell. 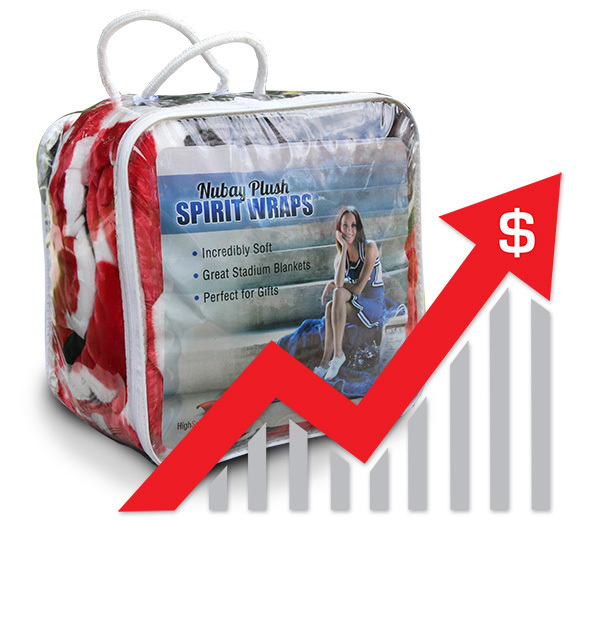 Schools started selling our Spirit Wraps because they were looking for a better way to raise school spirit and profits. Parents started buying them because they wanted more for their money. Students and school supporters started spreading the word because they recognized a better value in an affordable, collectible keepsake, rather than the usual offering of popcorn, car washes and coupons. This powerful combination means less work and more profits for you. Optimized quantities designed for any school size. Four easy payment options to fit any school budget. We know it can be difficult to make a large purchase on a thin budget, so we created a range of customizable payment plans designed to give you the flexibility you need. There are features like zero-down, volume discounts, EZ credit card acceptance, and pre-delivery sales support. There's even an incredible new option where you can effectively get your order, free. You read that right. We'll help you get a free order. Unique designs for unique schools. 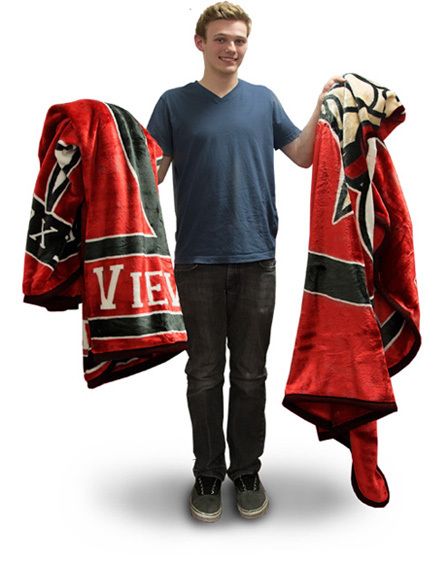 Customize your blanket with your school colors, mascot or theme. You can even create your own exclusive design. No mascot? No problem! We have an expansive library of thousands of designs to choose from. 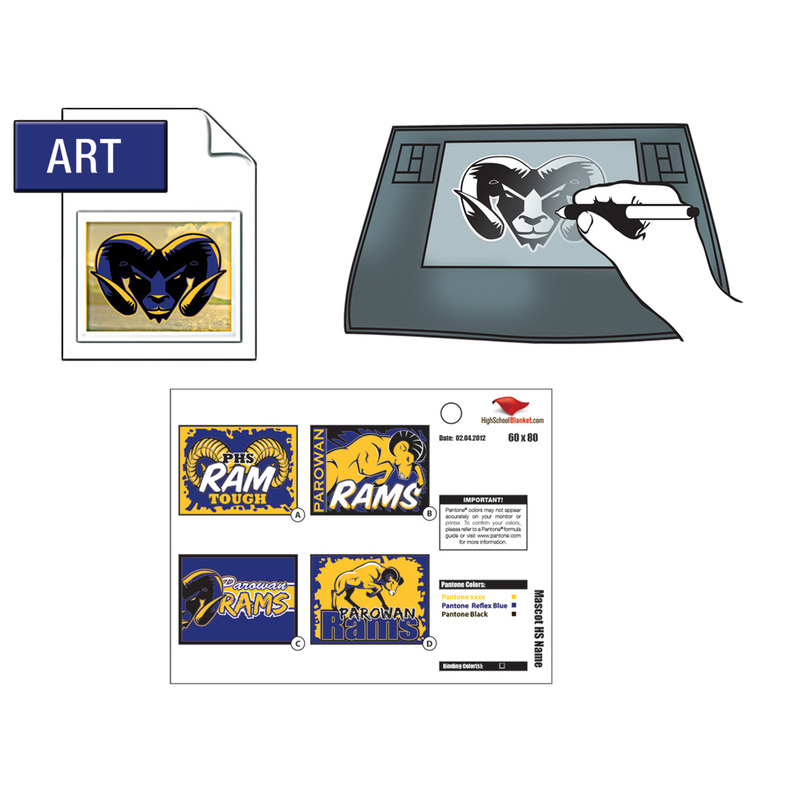 Our talented team of professional graphic artists will turn your ideas or existing artwork into an amazing design for your school's Spirit Wraps. All the tools you'll need to succeed. We know you already have enough to do. 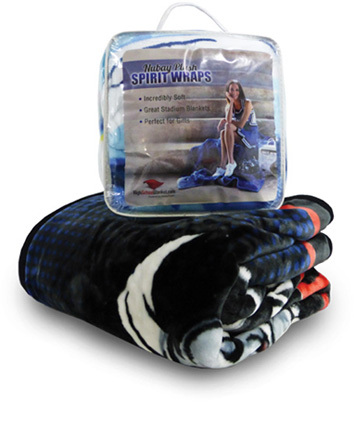 The last thing you need is another job, so we work hand-in-hand with you to help you resell your Spirit Wraps. In fact, our system is so effective that most schools sell out of their order before it's delivered. From marketing materials to one-of-a-kind online sharing tools, we provide you with everything you'll need to quickly and efficiently maximize your profits. Start something BIG, at the speed of student-driven social media. GroupRateIt unlocks the power of student and parent-driven social media. Your organization can instantly and effortlessly spread the word via their favorite social channels. No more door knocking. Welcome to 2016!